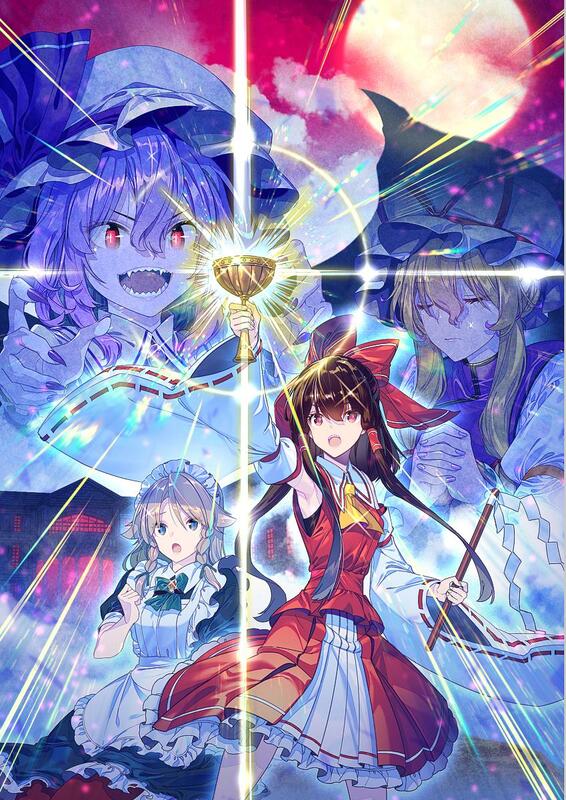 Monty Reimu and the Hakurei Grail. "On second thought, let's not go to Gensokyo. 'Tis a silly place." I don't *think* it's a monty python parody. Though it IS a parody of something. Either that or Star Wars. I'm not so sure. I mean something like post #1997539 is absolutely a star wars parody but IDK.